ABOUT PICK ME LOCKSMITH LTD. 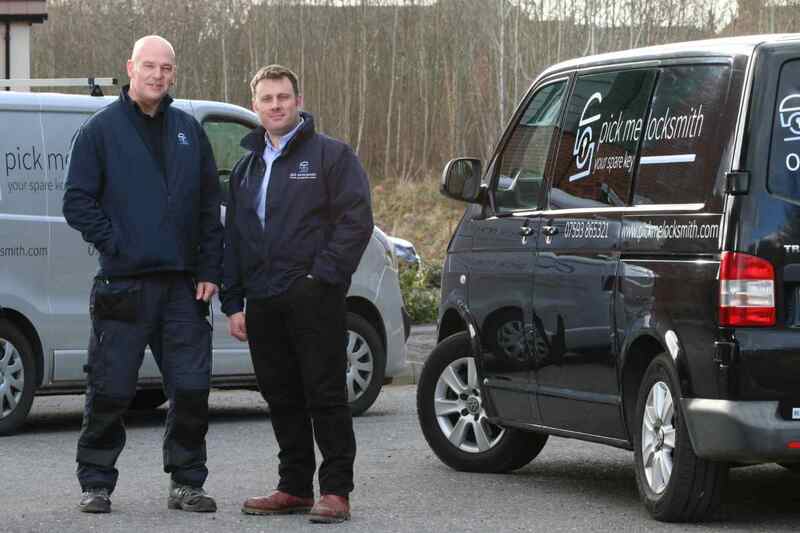 Pick Me Locksmith Ltd retains its family run personality but combines it with a disciplined capable team offering genuine emergency locksmith service over a wide area across the midlands. As a completely independent local service we keep our overheads to a minimum, keeping our prices at a reasonable level. Being an independent provider, reputation is vital to our success resulting in high standards with a truly personal service from Mark or Steve. No call centres are used. All work is guaranteed for three months and parts fitted will be subject to a manufacturers warranty. All guarantees are not insurance backed. Pick Me Locksmith Ltd is a member of the Which Trusted Trader scheme and is approved by the Master Locksmiths Association. 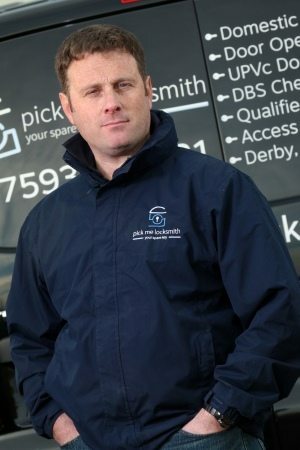 Mark is the primary locksmith covering the East Midlands. Mark completed 24 years in the Household Cavalry before setting up Pick Me Locksmith Ltd. His military background lends itself to a profession where a good understanding of security is vital and his high level of motivation, determination and pride will ensure those who call Mark can be confident their emergency will be dealt with proficiently. 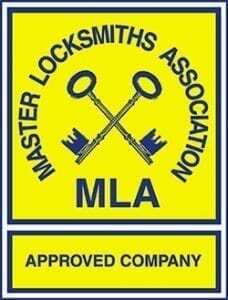 Mark is a qualified master locksmith and Pick Me Locksmith Ltd is a Master Locksmiths Association approved company, to achieve this we are regularly inspected to ensure we achieve the high standards set by the MLA. Steve is the primary locksmith covering the West Midlands. Steve served 19 years in the Royal Air Force working on radar systems and progressing into IT security. After leaving the RAF Steve continued his career with IT security with AAH Pharmaceuticals and Hewlett Packard where he maintained and enhanced cyber security. Steve then spent three years as a locksmith with a large company where he gained a high level of experience especially with commercial clients. 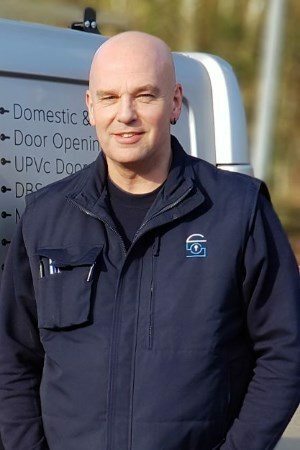 Steve’s experience as a locksmith and technician is why he is the locksmith you need if it’s a damaged UPVC door lock or the installation of an alarm or CCTV system. With Pick Me locksmith Ltd, the reputation built up is a personal testament of our dedication to great customer service and more importantly, a reflection of our locksmith’s integrity in working in this industry. Pick Me Locksmith Ltd is a Master Locksmits Association Approved Company and is required to ensure its locksmiths continue to develop their knowledge of all things lock and security related. For emergency locksmith services, the aim of Pick Me Locksmith Ltd is to be able to gain entry quickly and with no damage. In the majority of cases we are able to pick or bypass locks to get you back into your home or business in the most efficient way. This doesn’t happen by chance! If the locksmith makes it looks simple it is because of many years of research, training and dedication to achieving high standards; Making Pick Me Locksmith Ltd the Locksmith to call across the midlands.